Pink blooms loaded with heavenly fragrance. These pretty lilacs bloom in my garden. I painted them in soft Spring colors. 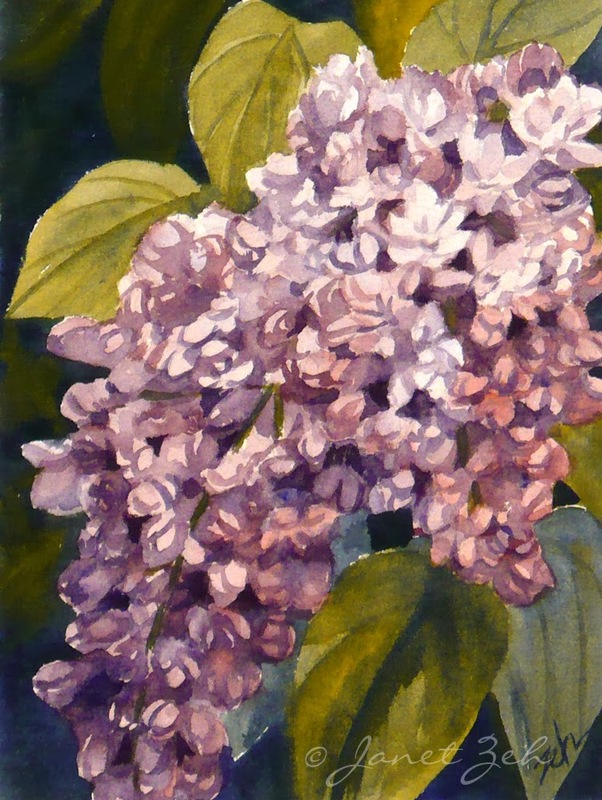 Pink Lilacs Print is available in different sizes and print options such as framed, on canvas or greeting cards. Click the Order Print button below to see sizes, options and prices.